St Patrick's Day Floor Sticker. 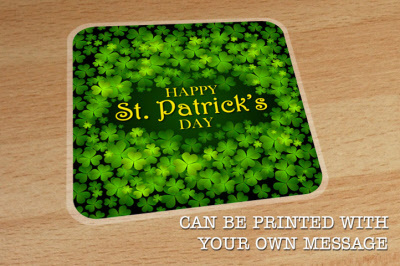 St Patrick's Day, Irish Flag Indoor Floor Sticker. Only £10.17 Each When You Order 5 Stickers.